Many people share the belief that there are spirits or ghosts that do not move into the realm of the undead, but rather stay amongst the living until their souls can go to rest. 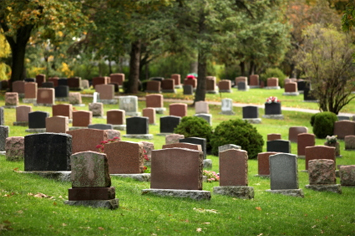 Although there are many places in which you can encounter these restless spirits – haunted houses, hotels, accident sites – undoubtedly the best places to encounter these ghosts is at cemeteries. Many experts suggest that the spirit of a person stays close to their physical remains, and so you are more likely to encounter ghost activity at a place where there are many such remains. This is why there is a general feeling that cemeteries are the most haunted places in the world, and some are said to be more haunted to others. In terms of paranormal or spirit activity, there is no more likely place to experience some kind of interaction than at a cemetery. Whilst you there, take a look at the many gravestone symbols you wil find on the old headstones. As far as cemeteries go, St Louis Cemetery No.1 is the most likely place for you to encounter a ghostly apparition. This world famous cemetery holds the remains of the voodoo queen Marie Laveau, and her restless spirit is said to wonder the massive area. 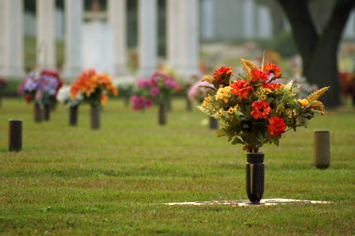 Be on the lookout for similarly unhappy spirits amongst the mausoleums, tombs, graves and crypts. This cemetery is home to several important historical figures, from Edgar Allan Poe to famous generals, but it seems that these esteemed guests are still trying to cling to the fame of their reputations. Part of the cemetery is made up of underground catacombs which lie alongside a church, a spooky site that ghosts are rumoured to inhabit. 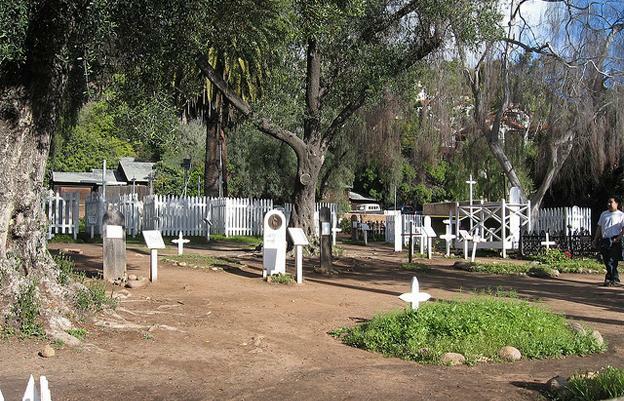 A cemetery that gained attention as a ghost hang out because of the famous story of hitchhiker Resurrection Mary. Keep an eye out for the restless spirit as she still tries to thumb a ride into the afterlife. 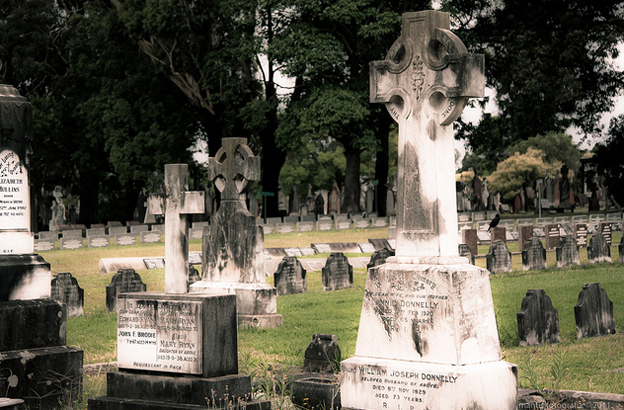 Out of the millions of spirits that occupy this picturesque cemetery, the most famous are the Davenport brothers, spiritualists who spent their lives exploring paranormal activity and miracles, and who are still rumoured to haunt the cemetery. An extremely scary cemetery that is alleged to be one of the seven portals to hell. Although there is a rumour that this all started as a simple college prank, the reported sightings of ghosts and evil apparitions suggests otherwise. The home of literally hundreds of thousands of bodies that lie beneath the bustling city. If ghosts are attracted to their remains, then purely on numbers, you are likely to catch a glimpse of a ghostly Frenchman here. What could be more terrifying than an abandoned cemetery? This site in Chicago has offered up sightings of ghosts and apparitions, and even glowing balls of light. 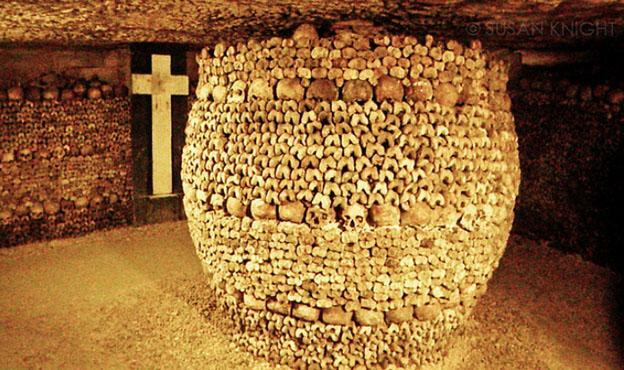 A Roman Catholic cemetery that had bodies lying beneath the streets. During a recent renovation these bodies were disturbed, as were their spirits, leading to ghost activity. Kristy the author of the “8 most haunted cemeteries in the world” is an avid ghost hunter and freelance travel writer for an Australia newspaper. Whether you are planning your real life or digital death, you can find complete guides to handle even the most complex of situations.